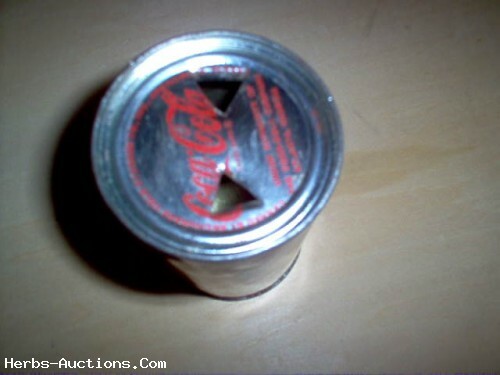 Vintage Coke can from Anchorage Cold Storage about 50 years ago give or take a few years. 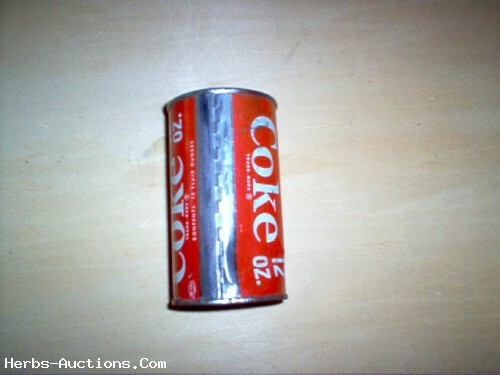 I'm not a collector but i had found this can about thirty five years ago and have store it since then. 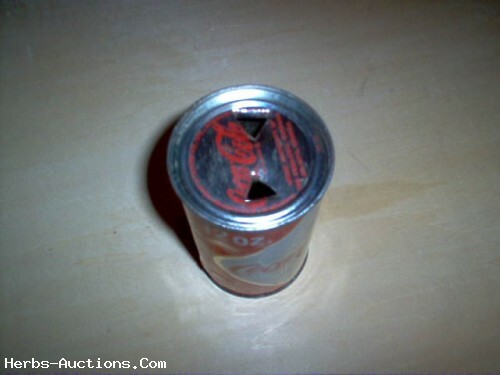 This can is unique not just because it's old but it being can in Alaska and there was so few years that Anchorage Cold Storage made the cans here. 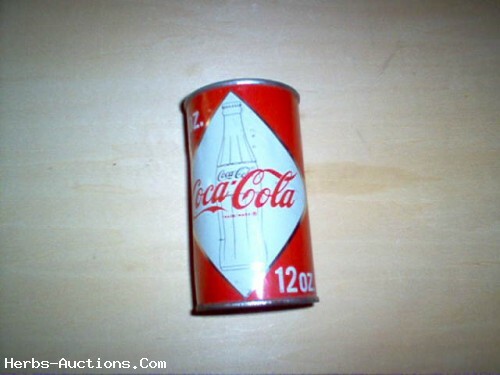 If your a collector this Coke can would be an item that others would envy it has scuff marks, scratches, some dents and some rust on the outer rims and some small pock marks. I am not an expert on can conditions but it seems to be in fair condition the color is still bright and the ends of the can are still pretty shiny. 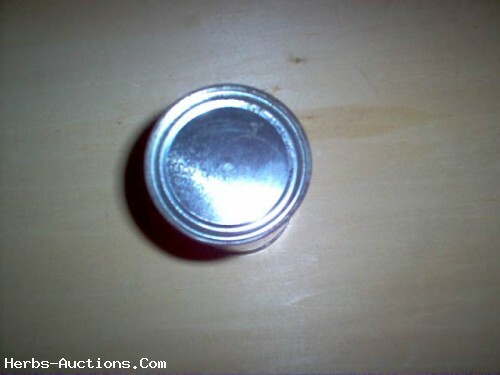 I am starting the bid at $99.00 which is less than a penny a day storage.